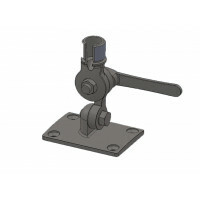 The antenna range features a standard 1" - 14TPI marine fitting and Panorama offers compatible stainless steel flange or ratchet mount bases. 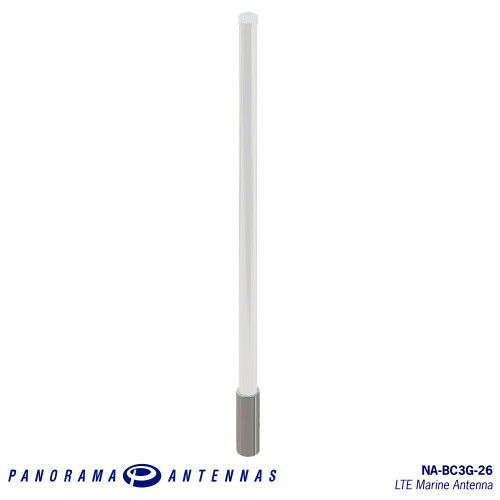 Designed for use with the Panorama NA Marine antenna series the Panorama NDRS-SL is a robust, adjust.. 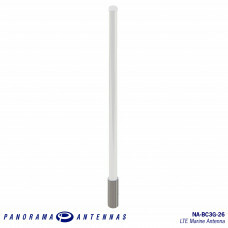 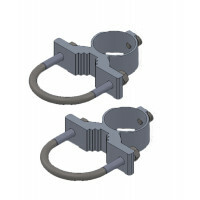 Designed for use with the Panorama NA and B[VAR]S antenna series the Panorama SAB-138 kit&..